Small to mid-sized business frequently pay a significant sum of money for a new website expecting their bottom line to increase shortly after launch. Unfortunately, without the right Katy SEO firm, you inevitably find out that that influx of traffic never happens. You’re not seeing any new visitors, and your revenue remains stagnant. When it comes to digital marketing, an “If you build it, they will come,” mentality doesn’t work. You need to employ SEO services in Katy, TX that know how to create content that your target customer is actively seeking out. Your website is just an online catalog without applying search engine optimization principles. Some web developers don’t take the time to learn the SEO fundamentals, and your site is poorly set up for organic search from the start. 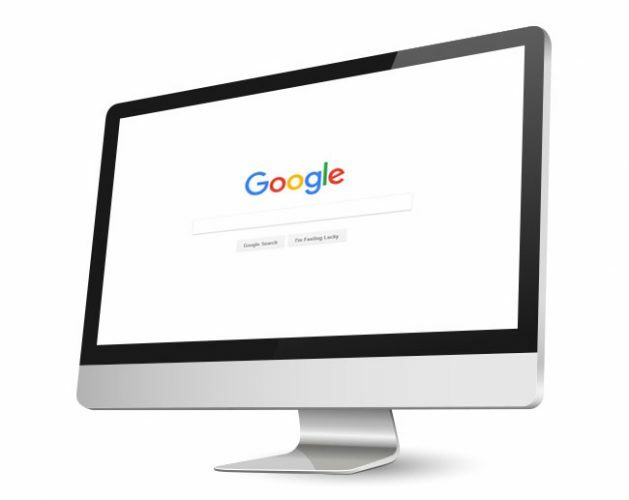 At MARION, our Katy SEO consultants help make sure your website is listed wherever your target audience searches for information, products or services. What Do The Best SEO Companies in Katy, TX Offer? Your target customers are using search engines to find information relevant to your company, they just don’t know about you yet. With the expertise of the Katy SEO marketing consultants at MARION, you will have the best chance to be found by your target customers, regardless of your industry, your size or your services. Our Katy SEO company can tailor a strategy for your business, your audience, and the search phrases and keywords that are used to find products and services like yours. A critical part of effective search engine optimization lies in the process. To make sure your website continues to perform at it’s highest potential and is crawled and indexed properly by search engines, our Katy SEO experts use several metrics. Our key performance indicators, like organic traffic to your site, and engagement metrics like time on site and number of pages visited per session, are used to improve performance continually. By keeping track of these performance indicators, our Katy SEO services maximize relevant web traffic to your site, and help increase your conversions. With 35+ years in the marketing industry, you can count on our search engine optimization experts to help your website be found by the most relevant users. At MARIOn, we work closely with our clients using proven search and analytical data to ensure we use the best and most effective optimization strategies possible. Contact us today to learn more about our SEO company in Katy, TX.